Looking for the perfect team for residential pool construction? Well, you’ve just hit the jackpot. The Tri-M Pool Care, Inc. team has years of experience in the local industry and are invested in producing only the highest quality work. 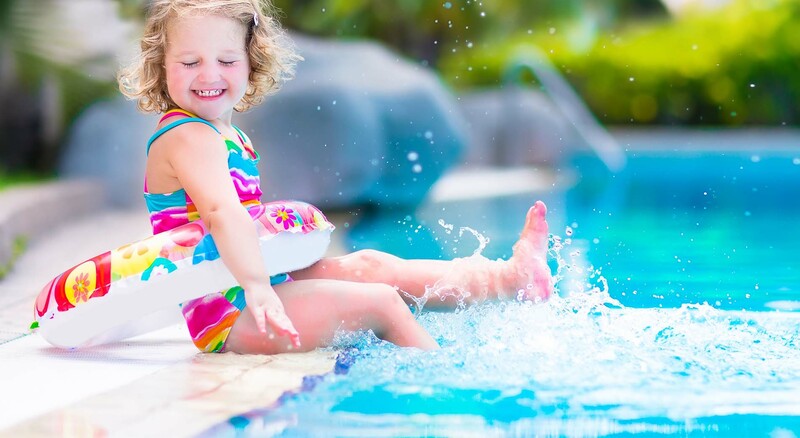 If you’re a homeowner dreaming of a pool for yourself, family and friends, give Tri-M Pool Care, Inc. a call. We’ll construct a pool that’s both durable and beautiful and will last a lifetime. When it comes to building a pool there are a lot of options to be considered. Most local pools are inground, but what type of finishing will you choose? What type of lining? Tri-M Pool Care, Inc. is dedicated to giving you your best summer ever.